Even the junior groomsmen needs the perfect pair of socks. 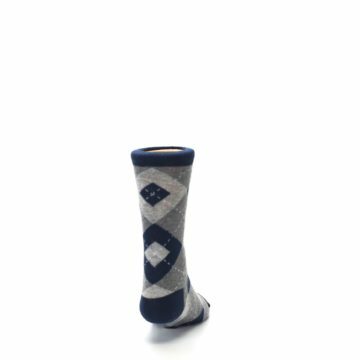 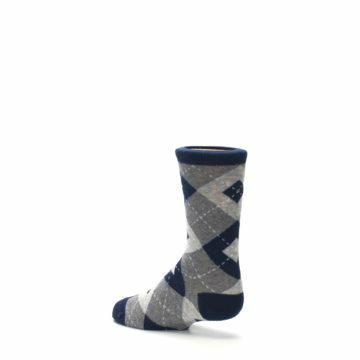 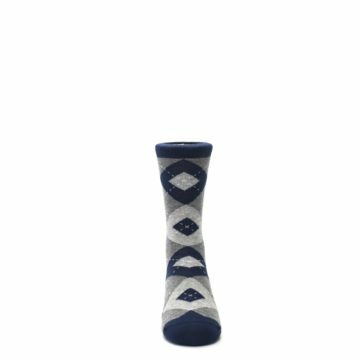 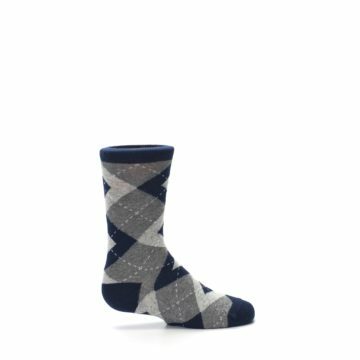 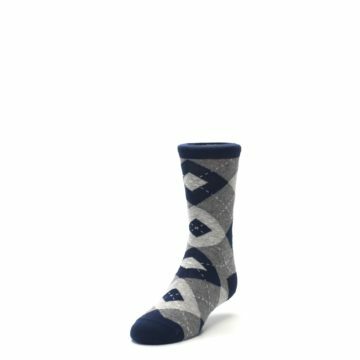 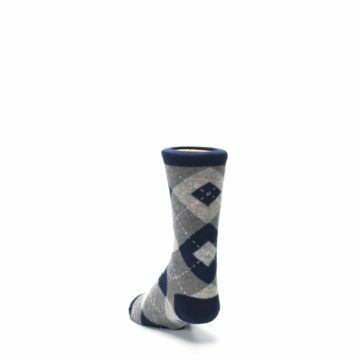 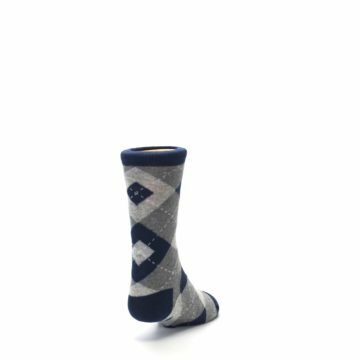 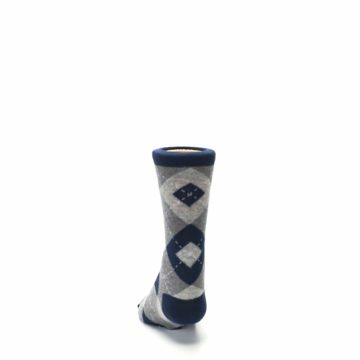 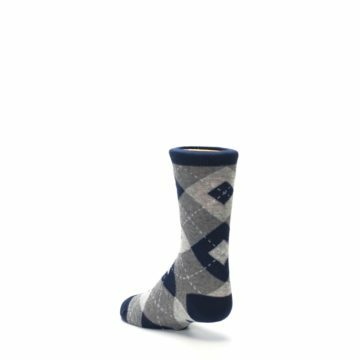 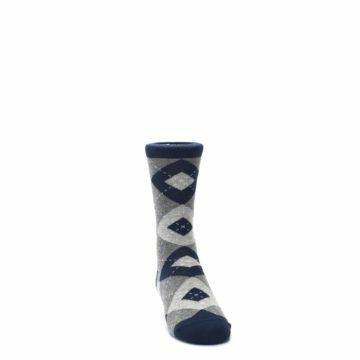 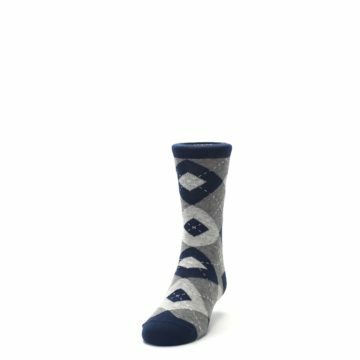 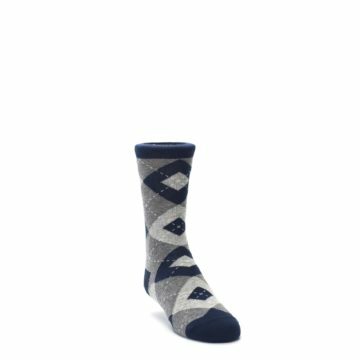 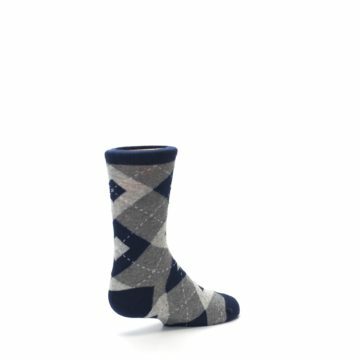 Check out our unique navy and gray junior groomsmen kids dress socks. 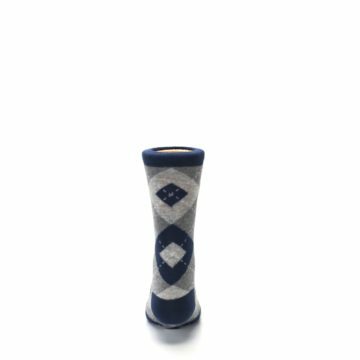 Let the junior groomsmen in on the fun with matching navy groomsmen dress socks that match popular bridal party wedding stores. 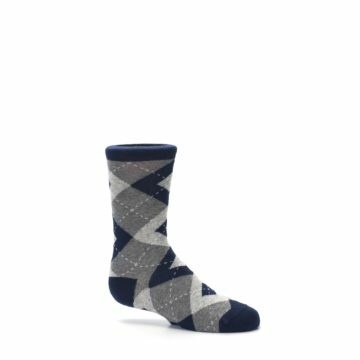 There are not yet any reviews for Navy Gray Junior Groomsmen Kid's Dress Socks.